Pandora is a free music and radio option that allows you to create radio stations based around the artists and songs you like. You can customize your stations even further by voting up or down the songs that play. It has a good library of tunes, but not as comprehensive as some of the other options available. 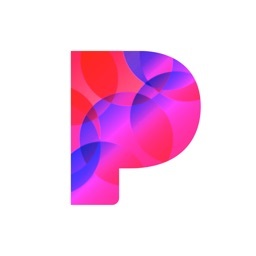 Pandora Radio. 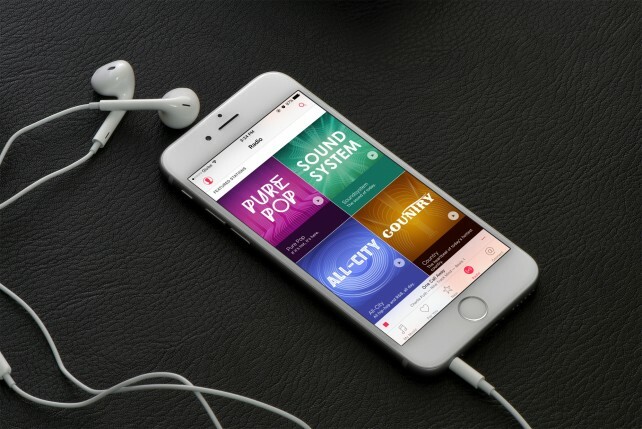 With Pandora Radio, you can listen to all of your music -- for free. 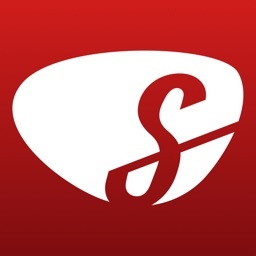 You can browse genres to find great songs to listen to, or create your own stations with music custom-tailored according to your tastes. 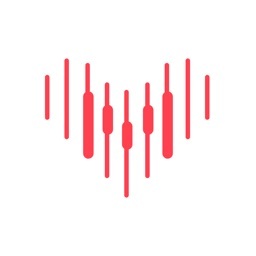 With your free account, you can create up to 100 different stations based on genre, artist, or mood, so it's a breeze to set up your own radio channels for just about anything. 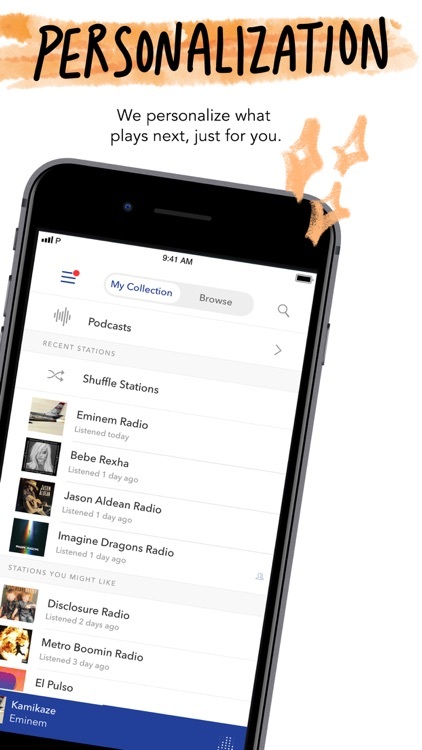 The Pandora experience is ad-supported, and you get a limited number of skips per hour for blasting past those songs you just don't want to listen to right now. Creating your own Pandora Station. The beauty behind Pandora is the intelligent algorithm used to generate your station. 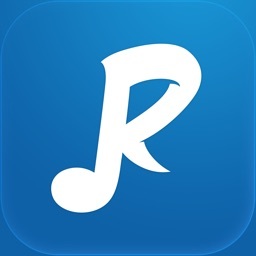 Start off with typing in a genre, artist name, or song title, and Pandora will create a station of similar music. If you really like a song and want to hear more of it, and more like it, just give it a thumbs up. 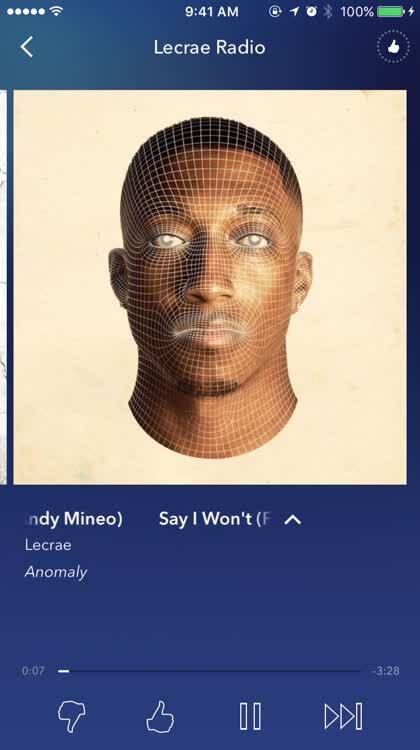 If you don't like a song, give it a thumbs down and you'll never hear it on that station again. 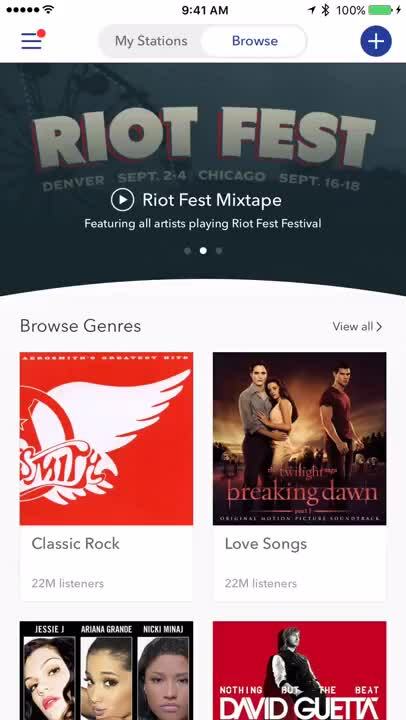 Pandora makes it easy to custom tailor your station to your musical preferences. Keeping track of your tunes. If you get busy and don't have a chance to keep up with the songs you've been listening to, you can go to the history of the station and see all of the tracks that have played. You'll see which ones you gave a thumbs up or down to. If you forgot to thumbs up or down a track, you can do that from the history page, too. 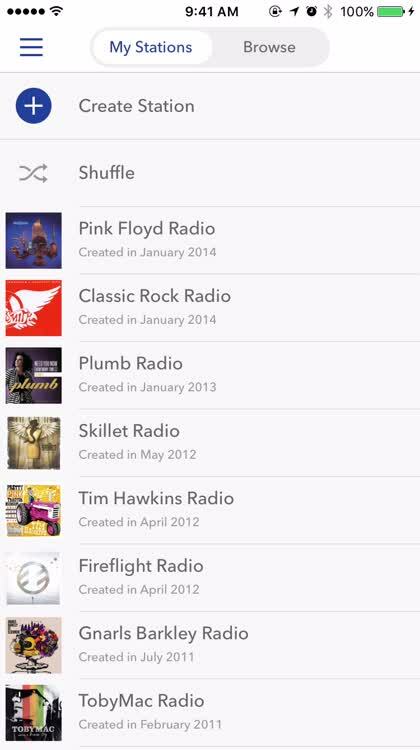 It's just one more way you can customize what you hear on your Pandora Radio stations. 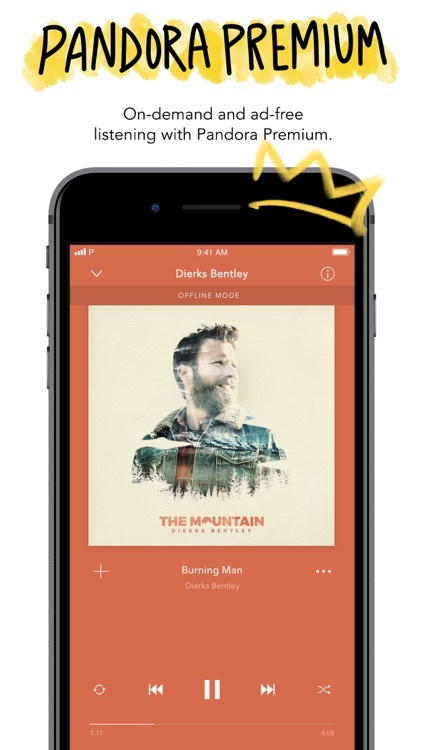 With Pandora, you create your playlist by starting off with an artist or song that you love. 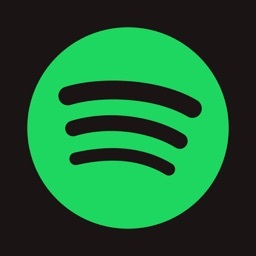 Using its proprietary algorithm, the streaming music service then picks additional artists and songs that are similar to what you began with. 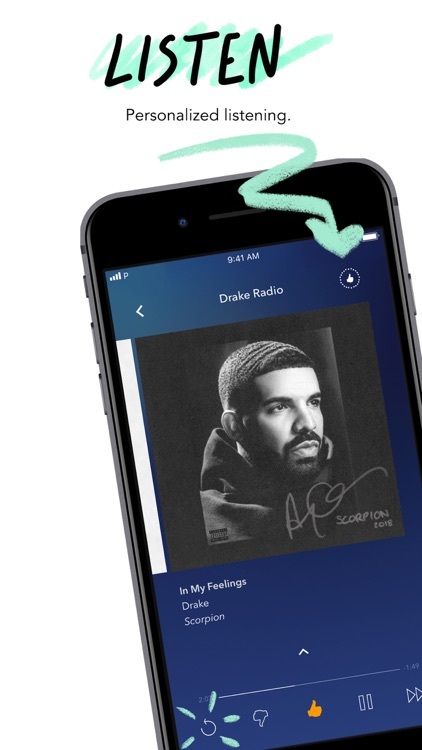 You can refine the station even further by giving songs thumbs up or thumbs down. 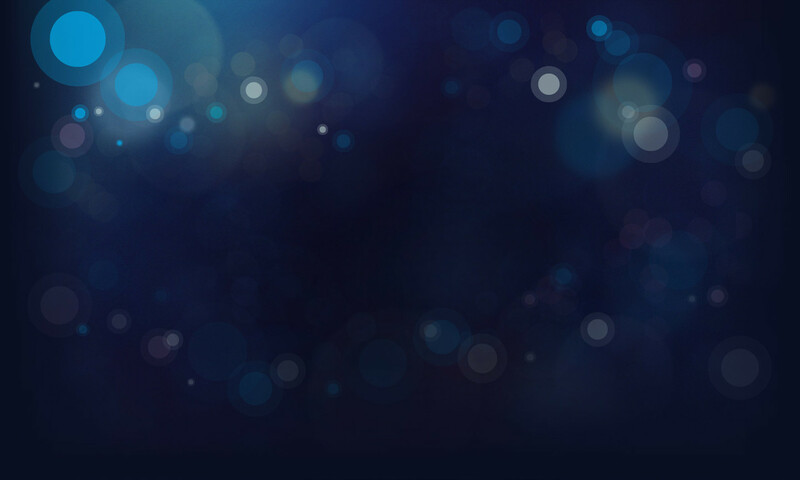 The free Pandora account offers a limited number of skips per hour, and is ad-supported. 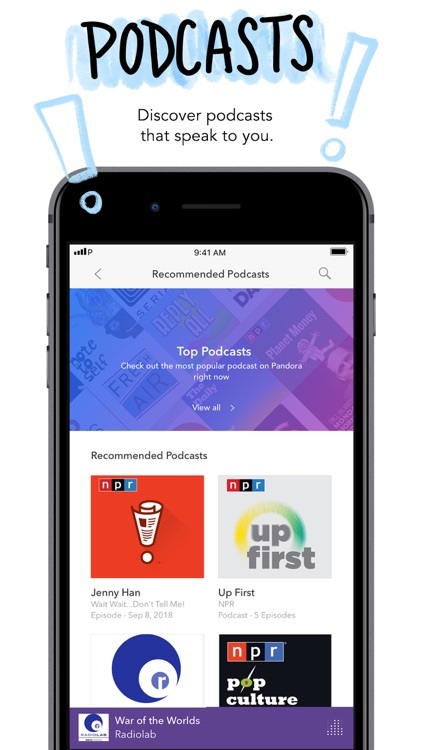 For $36 per year, you can subscribe to Pandora One, which gives you an ad-free experience, more skips, and a desktop app. 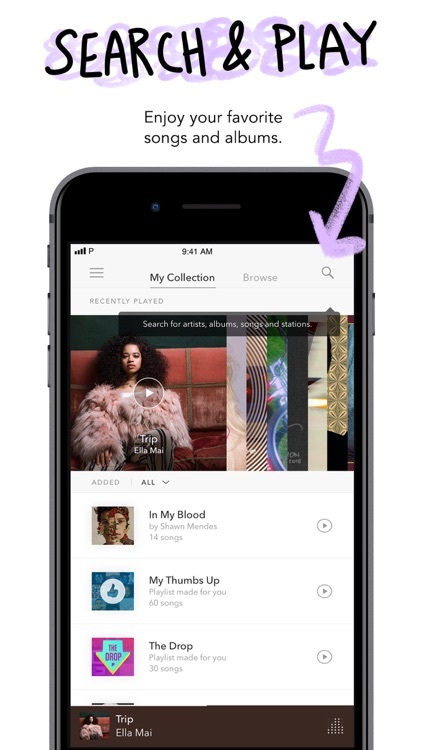 Pandora One is hardly competitive, in terms of features, with other services, but it's a very inexpensive option for music lovers. 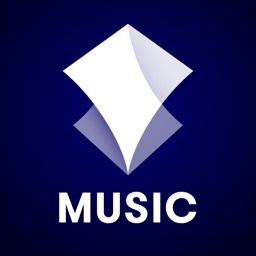 Pandora is a great way to discover new music, since it brings in artists and songs that are similar to your favorites but might be a bit off the beaten path. The ads are short and often tailored to your geographic location, which is a nice touch. 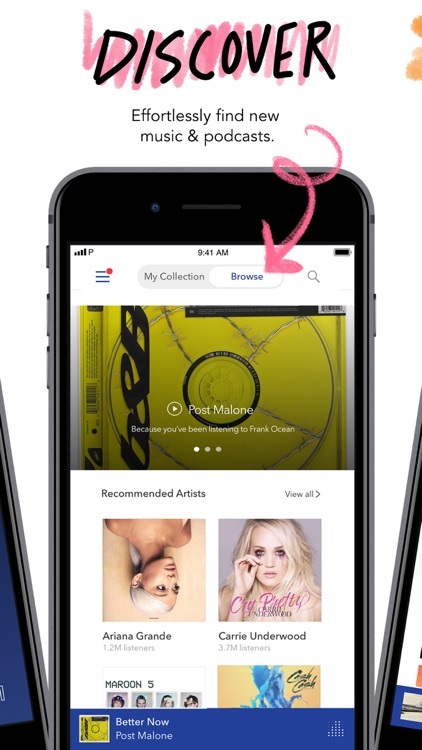 The library is quite good for a free option, and the paid Pandora One account allows you to enjoy your music stations on the desktop as well as your iPhone or iPad.